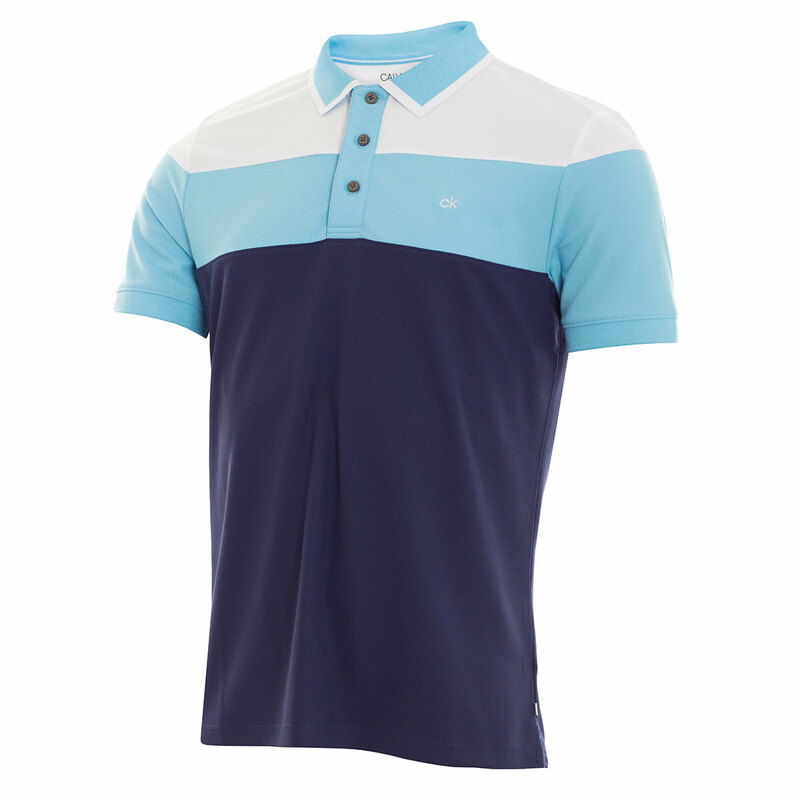 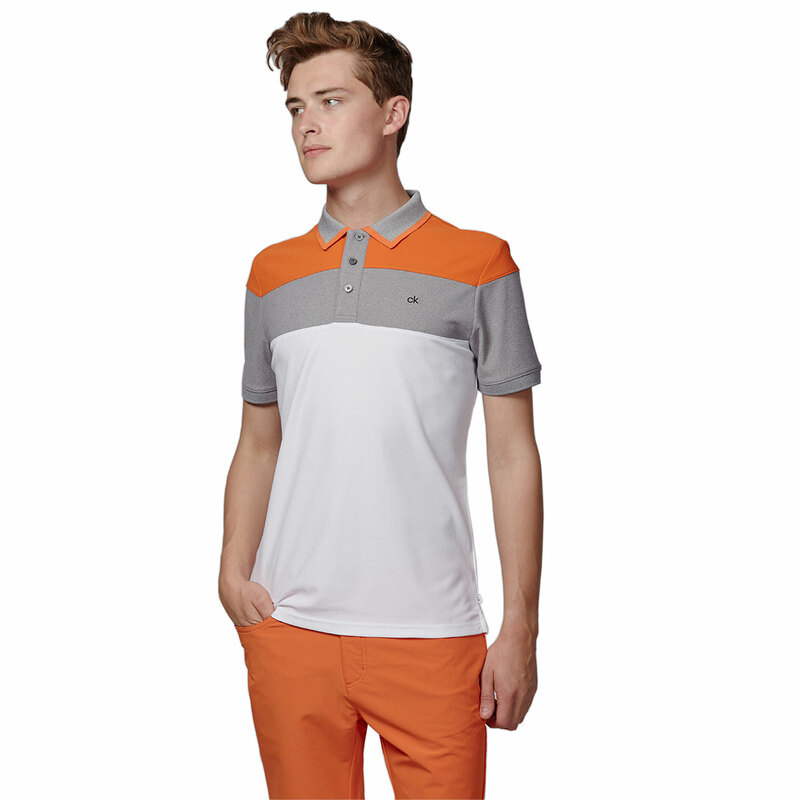 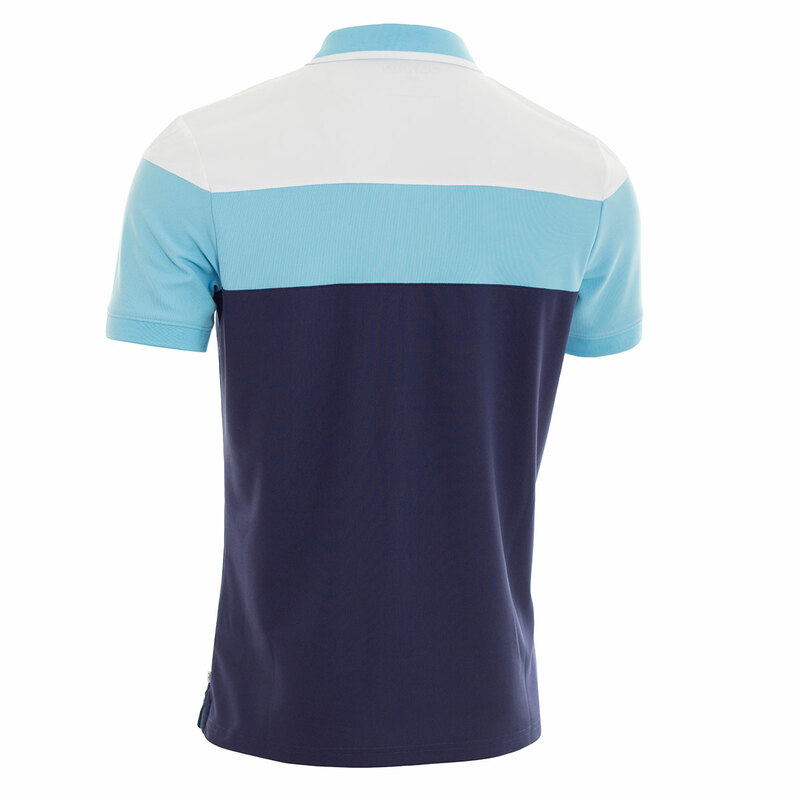 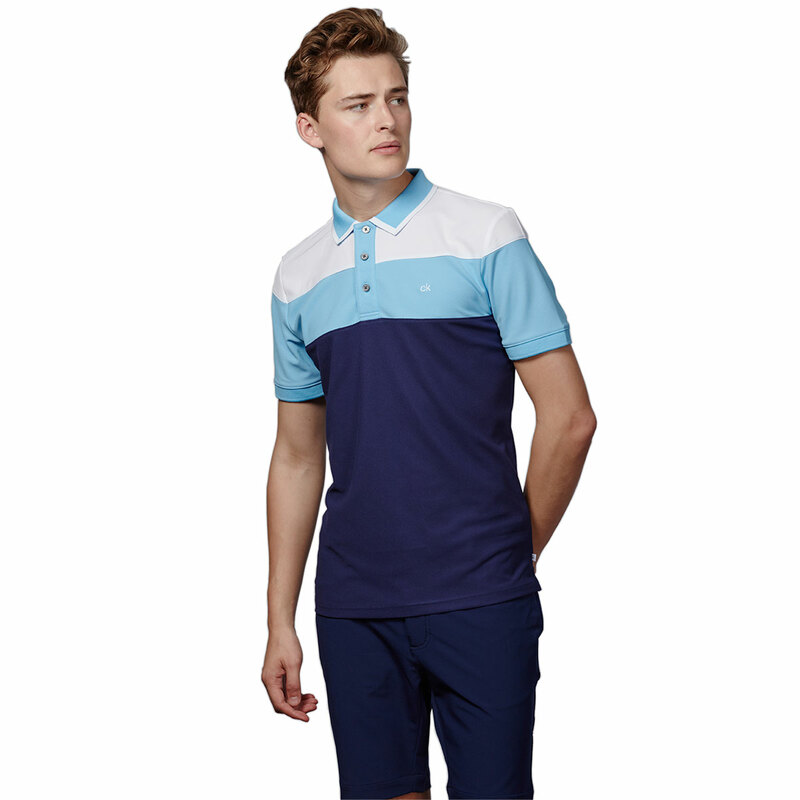 This Eye-catching performance polo features contrast colour cut and sew panels across the shoulders chest and sleeves, made from the innovative SmartTec fabric designed to keep you comfortable and playing at your best on the course. 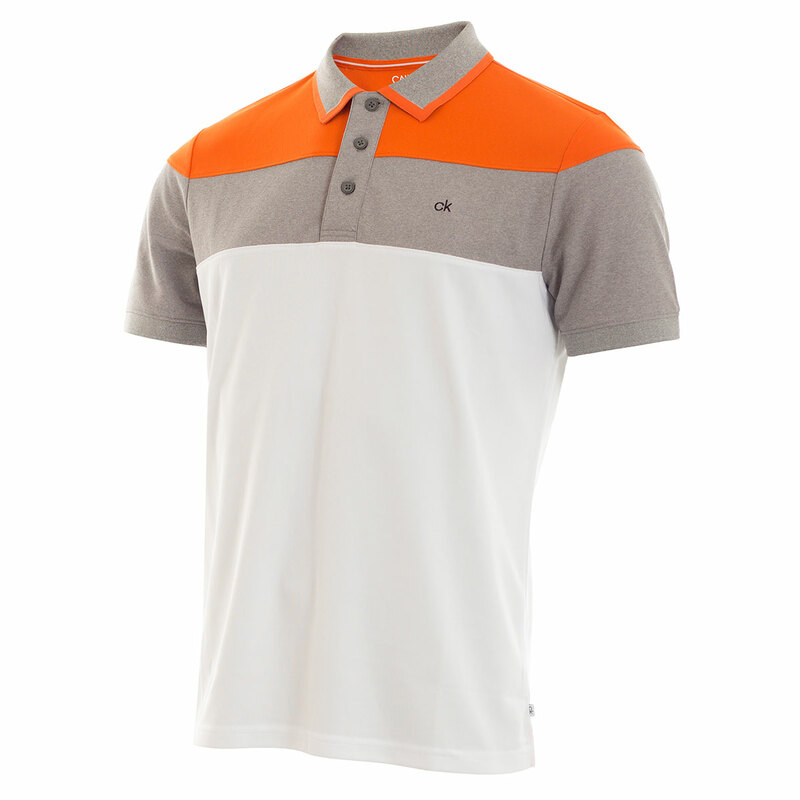 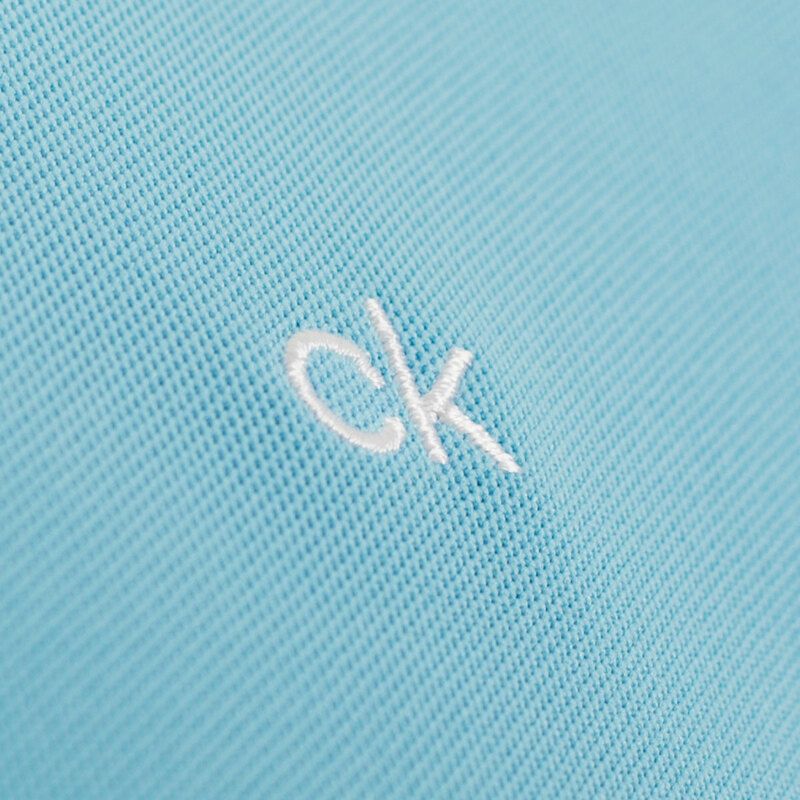 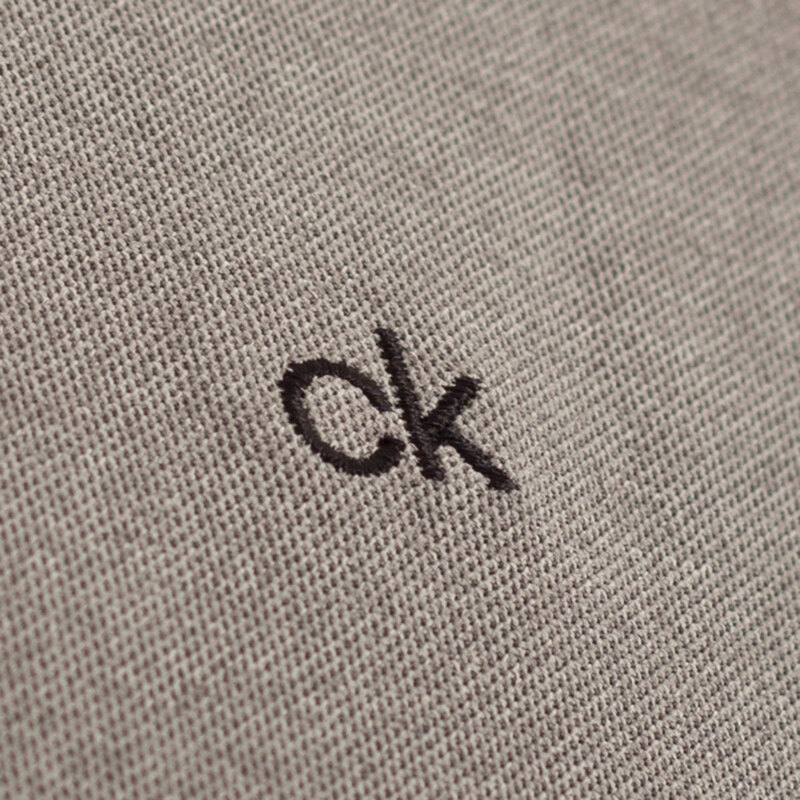 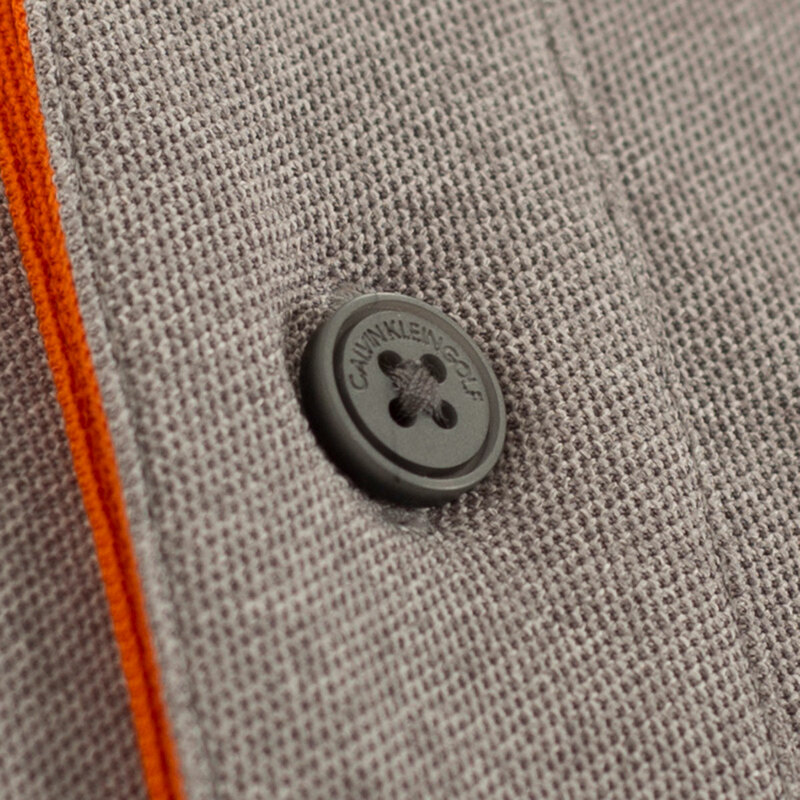 The moisture wicking properties, help to remove perspiration away from the body, helping to keep you cool and dry. 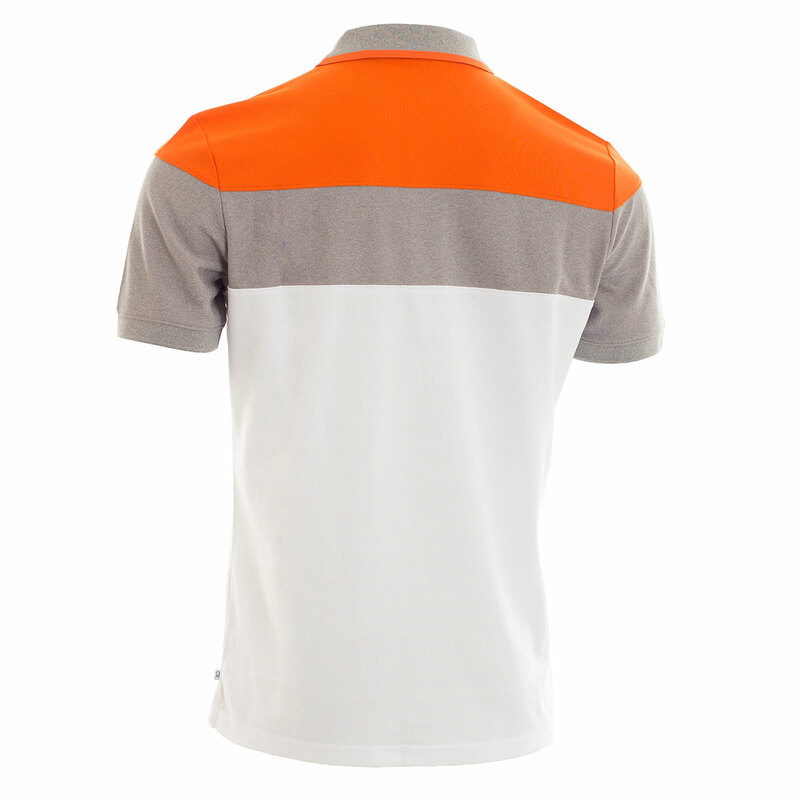 The anti-bacterial design, helps to enhance odour management, helping to keep you feeling fresh and allowing you to concentrate on your game.